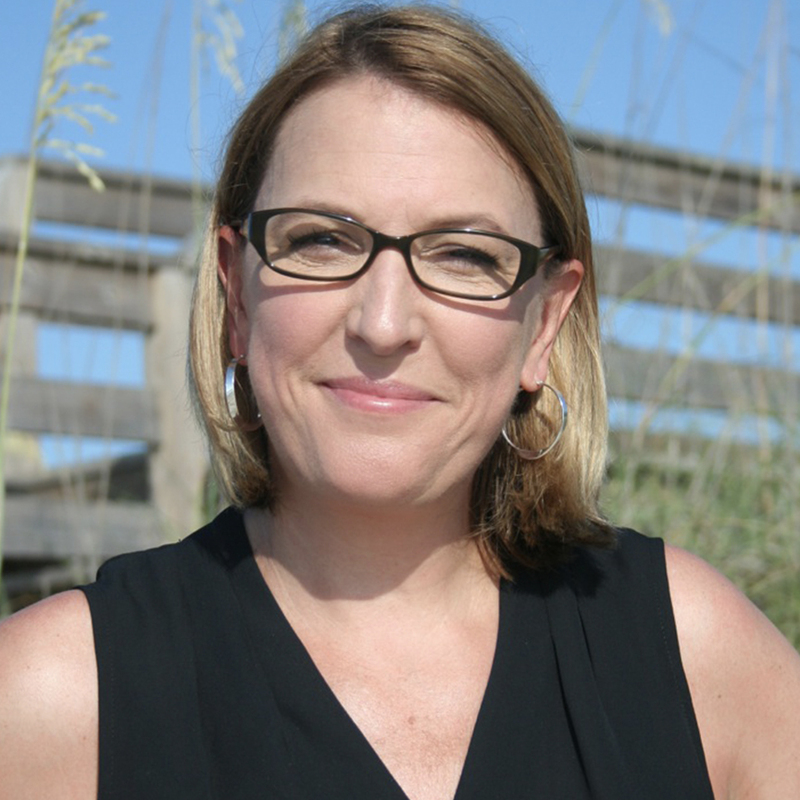 A graduate of Savannah College of Art and Design, Julie Coffman worked as a graphic designer for ten years before joining Ewers Brothers Productions where she has produced and co-produced numerous films including: Coke Zero: Sam’s Story; American Academy of Arts and Sciences; The Residue Years (based on the novel by Mitchell Jackson); Colby College; and Walden. In 2015 she joined Florentine Films and recently finished producing a documentary on The Mayo Clinic (PBS, 2018). Currently she is working with Erik Ewers and Christopher Loren Ewers, as well as writer David Blistein, on a full-length documentary film on the environmental legacy of Henry David Thoreau (est. 2022) as well as a multi-episode documentary series on mental health.